In Windows 8, Microsoft introduced the Ribbon UI in File Explorer so various commands can be more prominently displayed when you need them. Windows 10 also comes with the Ribbon feature in File Explorer. File extensions help us to identify file types. File Explorer in Windows 10 doesn’t show file extensions with default settings. 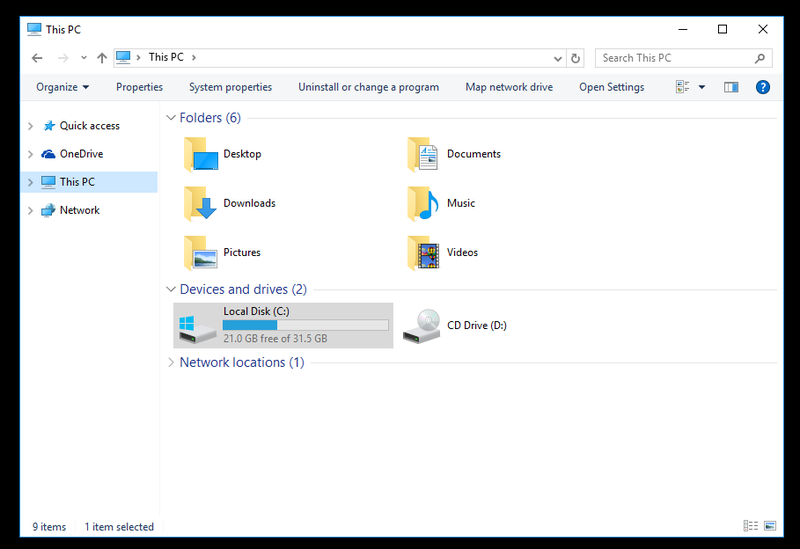 This post explains how to change make File Explorer to always show or always hide file extensions for files in Windows 10. 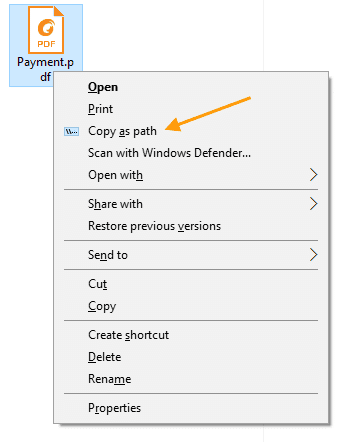 This post explains how to always show Copy Path option in the context menu by default in Windows 10, without needing to hold the SHIFT key every time.